Controversial television show host and independent member of parliament, Tawfik Okasha, was expelled from Parliament on Monday after an angry outburst. 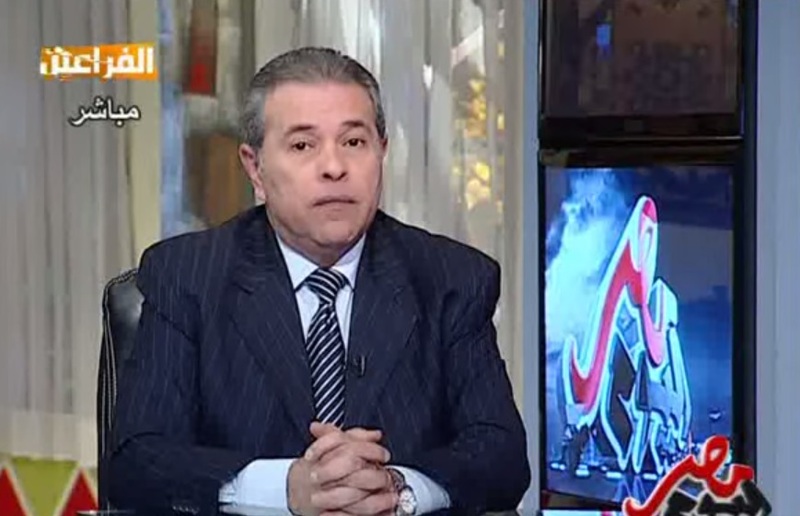 Okasha, whose television channel was temporarily suspended in December 2015, erupted in anger after Parliamentary Speaker Ali Abdel-Al ordered him to respect parliamentary rules. 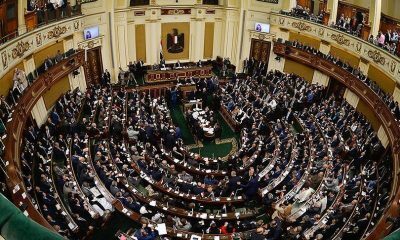 Parliament then moved to approve the Speaker’s expulsion of Okasha from the session. Okasha, who also called for early Presidential elections, had been speaking despite not having the floor. Following the Speaker’s orders that Okasha respect the rules, Okasha said the Speaker was “not the right man” for the post. Okasha then said it was a “mistake” for Abdel-Al to become Speaker and accused him of continuing former President Mubarak’s “autocratic” legacy. In a television interview following the outburst, Okasha said that he was also angry that President Sisi had not accepted his request for a private meeting. 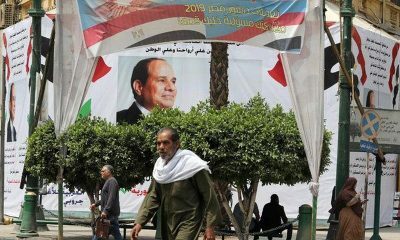 Okasha revealed that he did not attend the President’s speech to the new parliament in protest. In response to his recent outburst, Okasha has been summoned by an investigatory committee of parliament for questioning. Okasha’s lashing out at the Egyptian government comes as a surprise as he is widely known for his controversial views, which include his staunch opposition to the Muslim Brotherhood, and support of former Egyptian President Hosni Mubarak’s National Democratic Party. 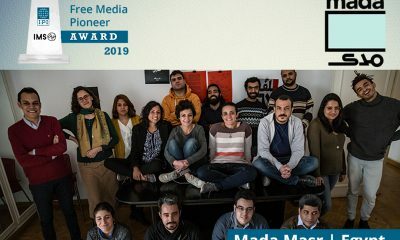 For example, in March 2012, Okasha was found guilty of defamation and libel when he insulted the mother of Khaled Said, whose death in custody some say sparked the 2011 revolution.